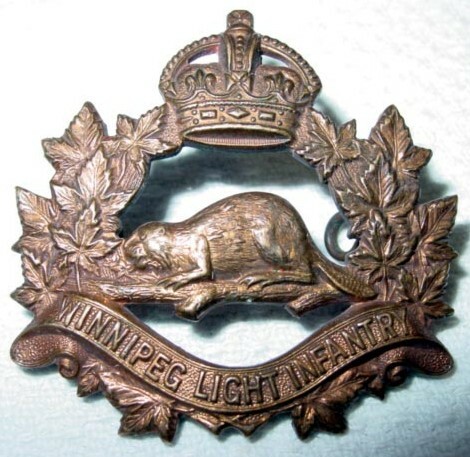 Perpetuates the91st Winnipeg Battalion of Light Infantry, 1885-1888. 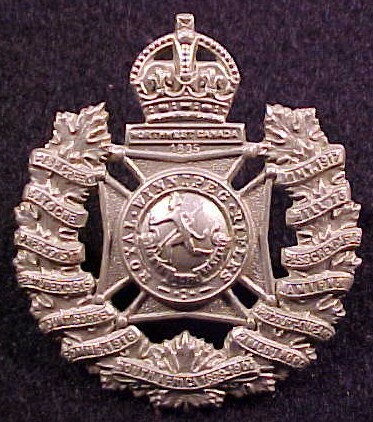 Battle honours approved forThe Winnipeg Rifles - "Fish Creek, Batoche, North West Canada, 1885"
Perpetuates the 8th, 10th, 27th, 44th, 61st, 90th, 101st, 144th, 190th, 203rd, 222nd and 226th Battalions, Canadian Expeditionary Force. 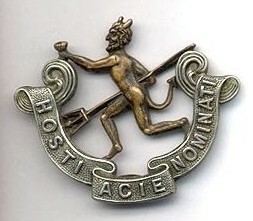 8th Bn, C.E.F. - "Ypres, 1915, '17, Gravenstafel, St Julien, Festubert, 1915, Mount Sorrel, Somme, 1916, Thiepval, Ancre Heights, Arras, 1917, '18, Vimy, 1917, Arleux, Hill 70, Passchendaele, Amiens, Scarpe, 1918, Drocourt-Queant, Hindenburg Line, Canal du Nord, Pursuit to Mons, FRANCE AND FLANDERS, 1915-18"
VCs won by Colour Sgt F.W. 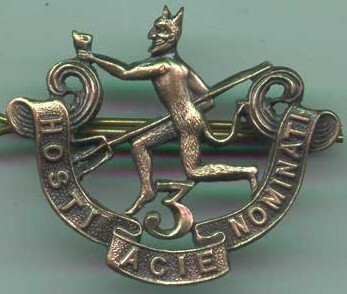 Hall on 24 April 1915; and A/Cpl A. Brereton and Cpl F.G. Coppins on 9 August 1918. 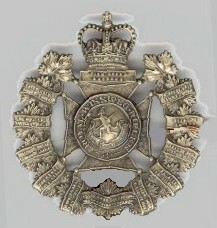 10th Bn, C.E.F. 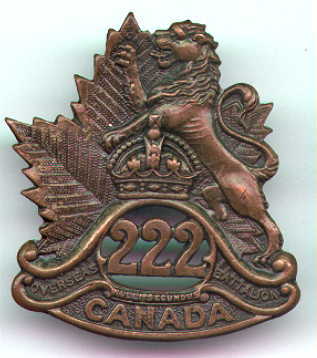 - "Ypres, 1915, '17, Gravenstafel, St Julien, Festubert, 1915, Mount Sorrel, Somme, 1916, Thiepval, Ancre Heights, Arras, 1917, '18, Vimy, 1917, Arleux, Hill 70, Passchendaele, Amiens, Scarpe, 1918, Drocourt-Queant, Hindenburg Line, Canal du Nord, Pursuit to Mons, FRANCE AND FLANDERS, 1915-18"
VCs won by Pte H. Brown on 16 August 1917 and A/Sgt A.G. Knight on 2 September 1918. 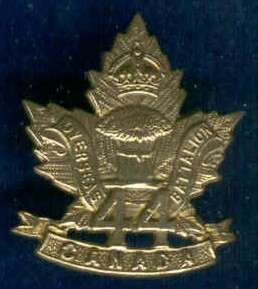 27th Bn, C.E.F. 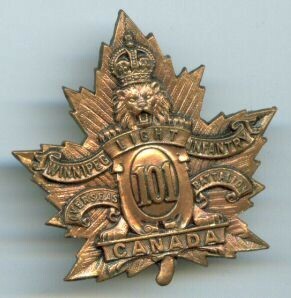 - "Mount Sorrel, Somme, 1916, â€™18, Flers-Courcelette, Thiepval, Ancre Heights, Arras, 1917, '18, Vimy, 1917, Arleux, Scarpe, 1917, '18, Hill 70, Ypres 1917, Passchendaele, Amiens, Hindenberg Line, Drocourt-QuÃ©ant, Canal du Nord, Cambrai, 1918, Pursuit to Mons, France and Flanders, 1915-18"
On 19 October 1999, the perpetuation of the 27th Battalion, CEF was transferred to The Royal Winnipeg Rifles from 'The Manitoba Regiment' (disbanded 1 February 1936) (NDHQ 5400-34 (DHH Heritage Offr), 13 Oct 99). 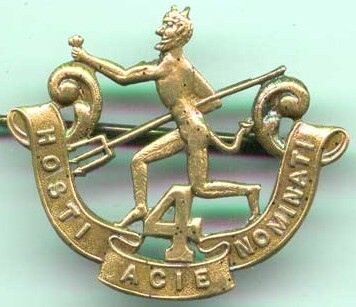 44th Bn, C.E.F. 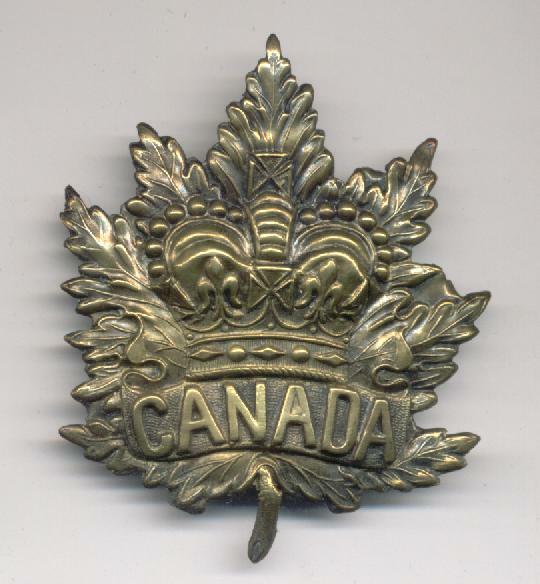 - "Somme, 1916, Ancre Heights, Ancre, 1916, Arras, 1917, '18, Vimy, 1917, Hill 70, Ypres, 1917, Passchendaele, Amiens, Scarpe, 1918, Drocourt-Queant, Hindenburg Line, Canal du Nord, Valenciennes, FRANCE AND FLANDERS, 1916-18"
The Winnipeg Rifles - "Ypres, 1915, '17, Gravenstafel, St Julien, Festubert, 1915, Mount Sorrel, Somme, 1916, Thiepval, Ancre Heights, Arras, 1917, '18, Vimy, 1917, Arleux, Hill 70, Passchendaele, Amiens, Scarpe, 1918, Drocourt-Queant, Hindenburg Line, Canal du Nord, Pursuit to Mons, FRANCE AND FLANDERS, 1915-18"
The Winnipeg Light Infantry - "Ypres, 1915, '17, Gravenstafel, St Julien, Festubert, 1915, Mount Sorrel, Somme, 1916, Thiepval, Ancre Heights, Arras, 1917, '18, Vimy, 1917, Arleux, Hill 70, Passchendaele, Amiens, Scarpe, 1918, Drocourt-Queant, Hindenburg Line, Canal du Nord, Pursuit to Mons, FRANCE AND FLANDERS, 1915-18"
The Winnipeg Light Infantry (M.G.) 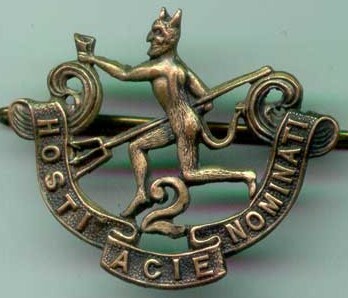 - Active service unit disbanded in the United Kingdom on 10 January 1945. 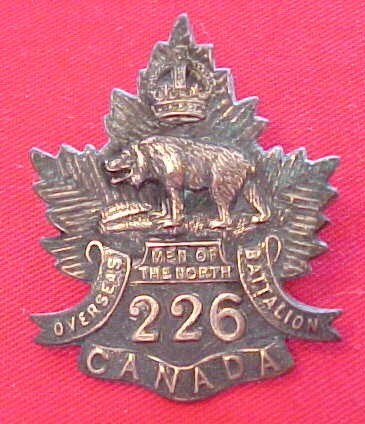 226th Overseas Battalion, C.E.F., north-western Manitoba / by Canada. 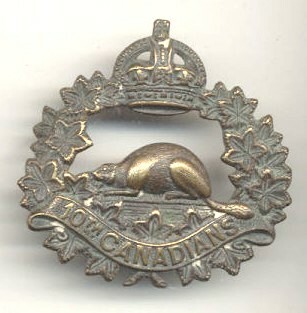 Canadian Army. 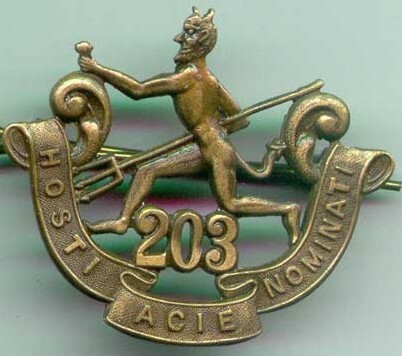 Battalion, 226th. 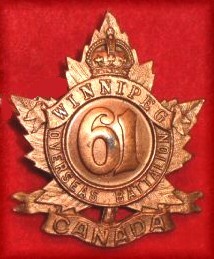 Winnipeg: Stovel, 1916-1983.